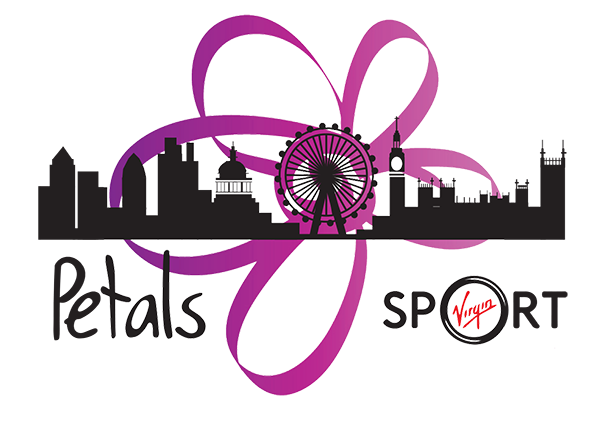 Thanks for your interest in running the British 10K for Petals…we appreciate your support. We know you’ve already spent £50 getting your own place in the British 10K, so we’re not asking that you raise any particular amount for Petals if you join our team….but it would be great if you can raise as much as you can! It’s easy to set up a personal sponsorship page for Petals by visiting our JustGiving page. Alternatively, you can download a paper sponsorship form here. It would be fantastic if you join our team – we can offer you lots of enthusiasm and support!! Please complete the form below and we’ll be in touch soon! Thank you! !